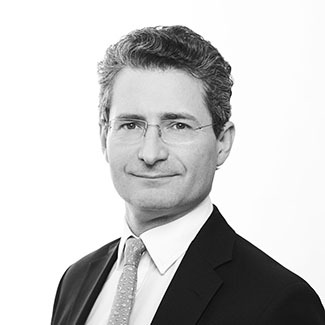 He specialises in what are known as “big money” cases, particularly those where there is an off-shore or international element or other aspects of complexity such as trusts or tax. He has appeared in a great number of the significant reported ancillary relief decisions in England in the course of the last 20 years. 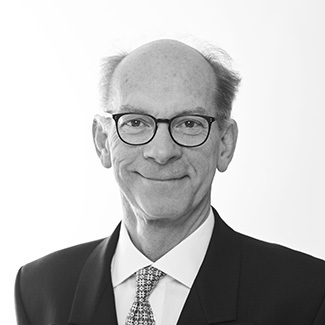 In October 2017 The Legal 500 described Nigel as “probably the leading London family silk”, and in November 2017 Nigel won the Chambers & Partners’ ‘Family Silk of the Year’ award. 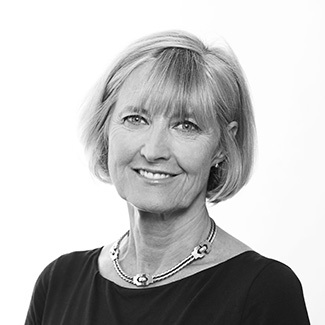 Ann specializes in high net worth divorce, separation and pre and post nuptial agreements. She is instructed by husbands, wives and separating unmarried couples and also advises off shore asset holding entities. A top ranked matrimonial finance silk with an extensive practice in high net worth financial remedy cases, augmented with significant part-time judicial experience. Richard enjoys the unique distinction of having twice been made Chambers and Partners’ Family Law Silk of the Year. He won this in 2010 / 11 and again in 2013 / 14. He is also the only specialist matrimonial Silk, still in practice, to have been nominated for The Lawyer’s overall barrister of the year. 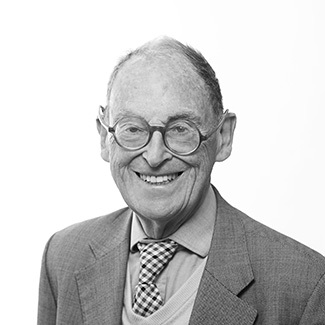 John had a wide-ranging general civil and matrimonial practice before joining Hare Court in 2002. 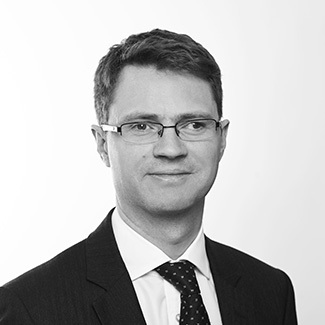 Since joining chambers he has concentrated on financial remedy cases and cohabitation and family provision claims. 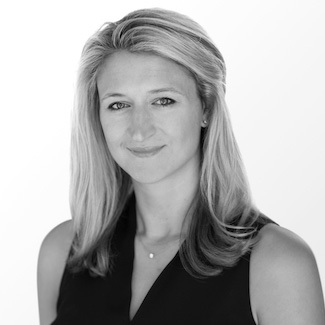 Kate’s particular area of expertise is complex, high value financial cases, often with international, corporate and/or trust elements. 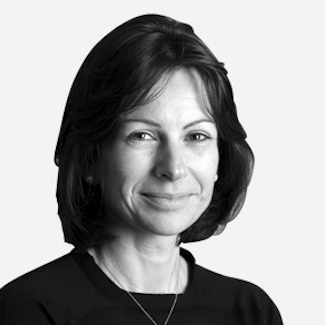 She also undertakes private law children disputes, in particular applications for permission to remove children permanently from the jurisdiction. Justin was called to the Bar in 1995 after graduating from Christ Church, Oxford. 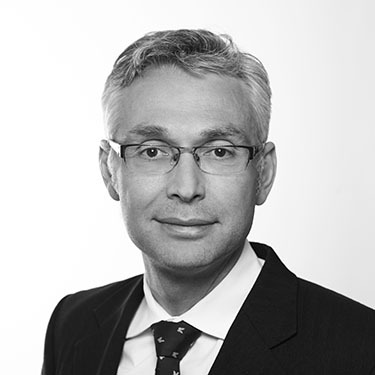 Given “extensive praise for his skill in handling substantial financial remedy proceedings” (Chambers & Partners 2015), he is applauded as “a brilliant and polished advocate” (Chambers & Partners, 2014) and “a great tactician with huge compassion and patience” (Legal 500, 2014). 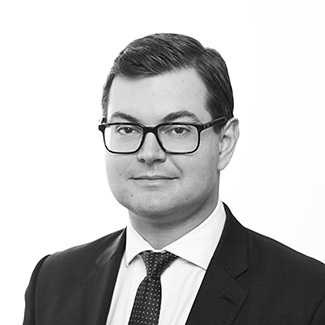 Geoffrey specializes in financial remedy cases, including those involving pre nuptial agreements, offshore trusts and complex business structures. 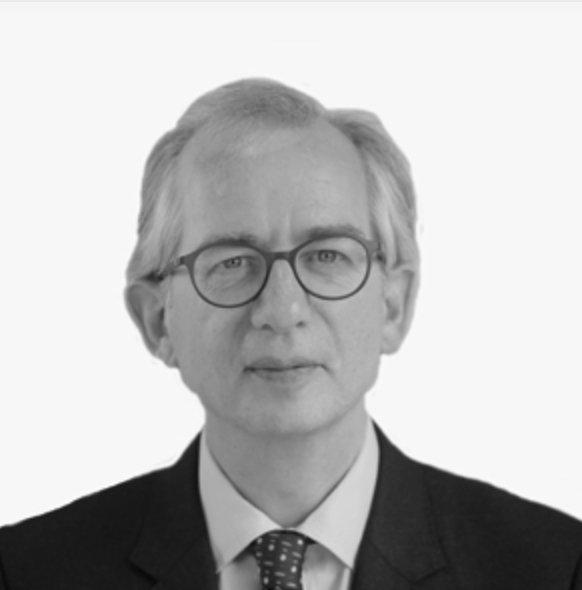 Described as “an exceptionally persuasive advocate” and “astonishingly good” (by Chambers & Partners), his “combination of emotional intelligence, intellectual rigour and charming and persuasive advocacy puts him in a league apart” (The Legal 500). 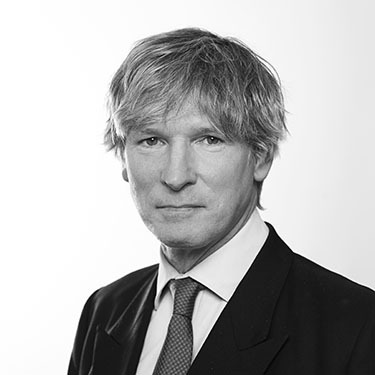 Nicholas has practised as a family law barrister for over 30 years. He is experienced in every type of case. 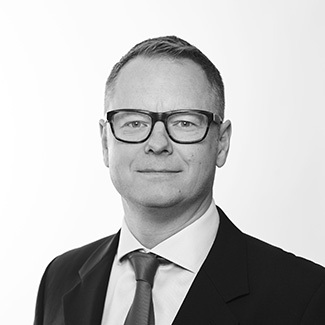 Gavin Smith has over 27 years’ experience as a specialist family law barrister, dealing with all types of financial remedy proceedings following relationship breakdown. 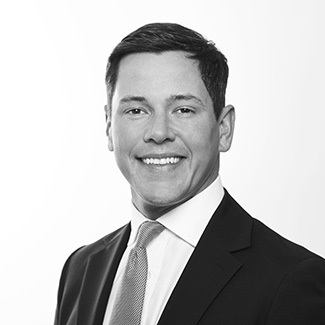 Christopher’s practice consists mainly of complex financial claims, involving companies, farms, offshore trusts, and conflicts of law. 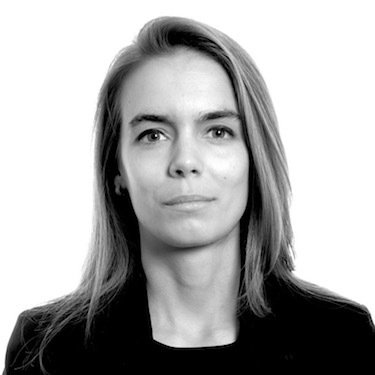 Elisabeth undertook her pupillage at Pump Court Tax chambers and 7 New Square (Messrs Justices Vinelott and Rattee as now are). 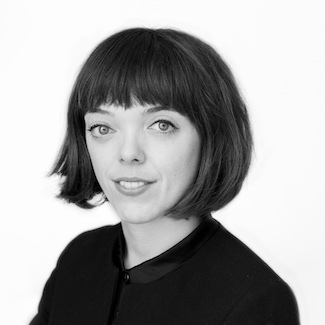 Elisabeth sits as a Deputy District Judge in London and the South East dealing with civil and matrimonial cases. 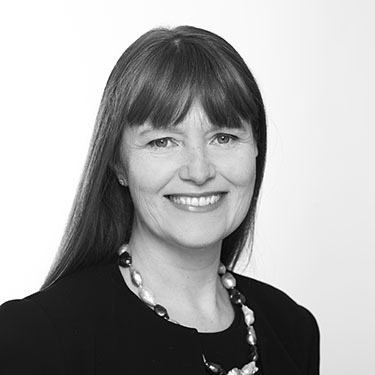 Nichola has 25 years’ experience specialising in the field of matrimonial finance. Principal practice is focused on large and complex financial remedy claims, often with international elements and often with cross-border jurisdiction issues. 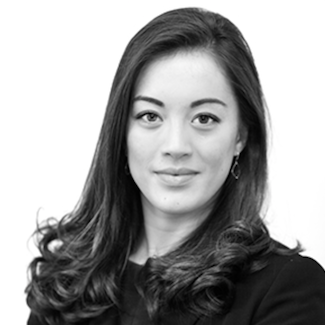 Since being called to the bar in 1999, Emma has risen to the top tiers of the private matrimonial finance bar. 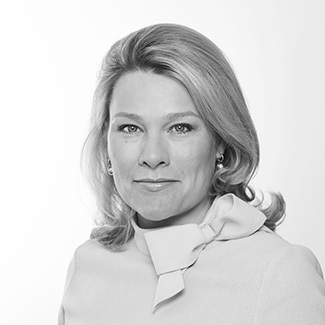 Her cases often include corporate, trust and international elements and she regularly appears on behalf of high net worth individuals who are involved in the areas of finance, law, sport and business. 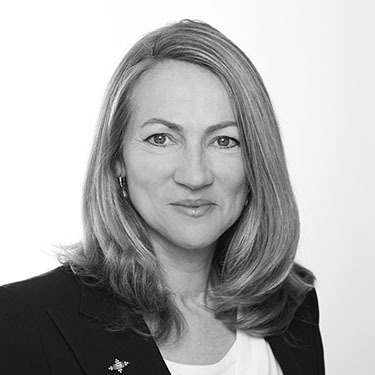 Rebecca was formerly an academic lawyer with positions including Foundation Professor and Dean of Law at the Flinders University of South Australia 1991 – 1994 and Professor of Law at the University of Bristol 1994 -2005 where she also served as Dean of the Faculty of Law. Professor Emerita, University of Bristol from 2005. Eleanor’s practice covers all areas of private family law including the full spectrum of financial remedies cases, schedule 1 claims, relationship agreements, cohabitation claims, family violence and private law children work. 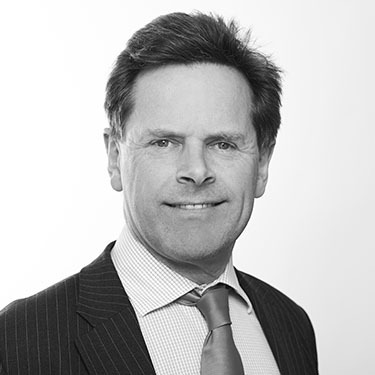 Tom’s practice is predominantly centred on financial remedies, cohabitation disputes, pre-nuptial agreements and Schedule 1 claims. 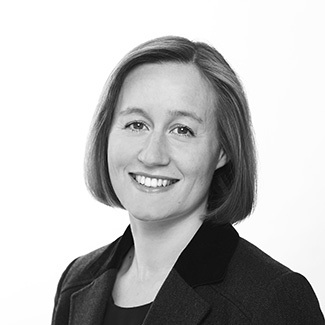 Rachel practices in all aspects of family law but specialises in complex financial remedy cases. 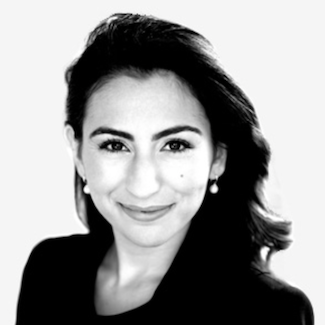 She is happy to provide advice and/or representation at all stages of proceedings, including with respect to drafting pre-nuptial and separation agreements. 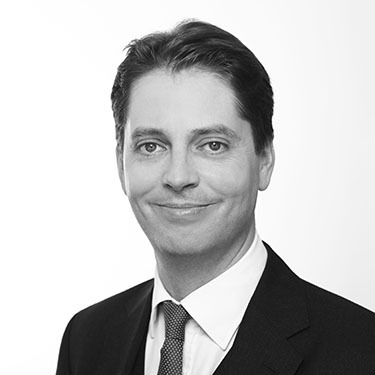 Christian practises in all areas of private family law and is ranked as a leading barrister by the legal directories, described as “always brilliantly prepared and unruffled” and “approachable, knowledgeable and helpful” (Chambers and Partners 2016). 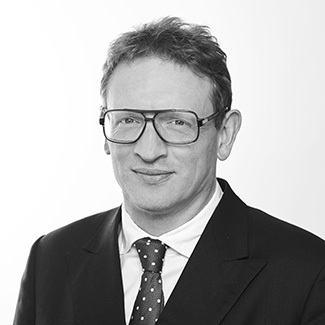 Jude is an experienced and thorough financial remedies practitioner and is also proficient in private law children work. 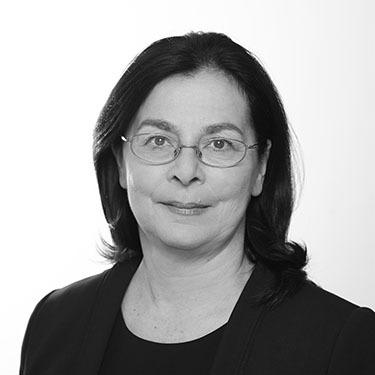 She has a particular expertise and interest in Schedule 1 cases (including where these combine with cohabitant claims under TLATA) and is the author of the chapter on financial provision for children in the new edition of Rayden & Jackson on Family Matters. 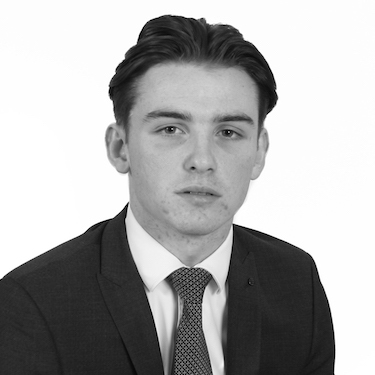 Richard has been described by the Legal 500 as “a fantastic junior and a silk in the making”. 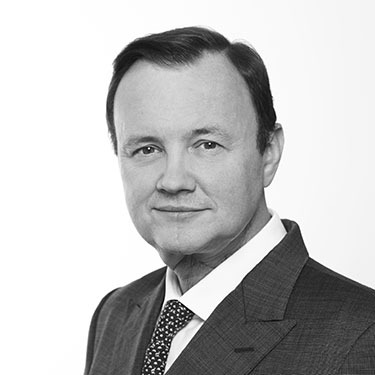 He practises in all areas of private family law and tends to be instructed in complex financial cases and jurisdiction disputes, both with and against leading counsel. 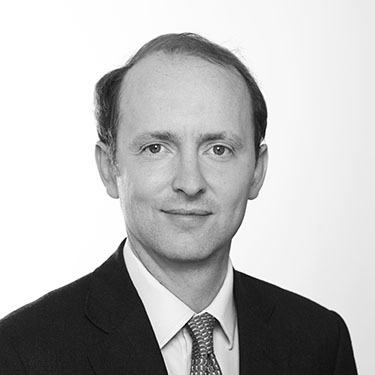 Nicholas, described in Chambers & Partners as “excellent”, conducts high net worth financial remedy claims and has been led by most of the silks at 1 Hare Court. 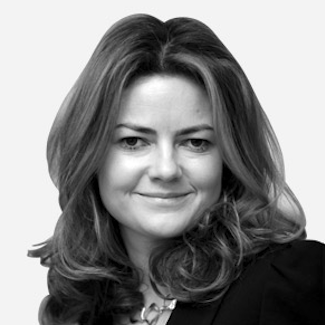 Katherine is ranked as a leading barrister by the legal directories. 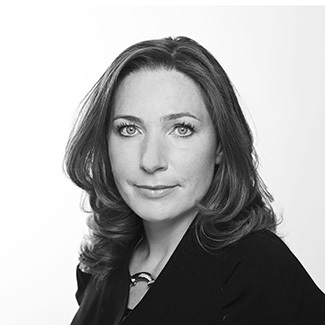 Her practice covers all areas of private family law, with a focus on complex financial remedy work. 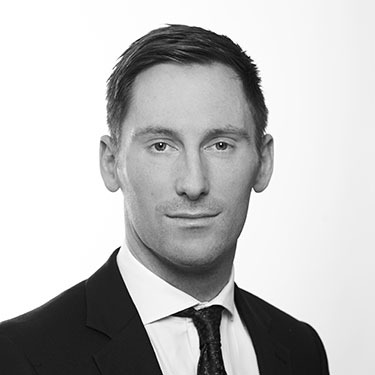 Although Matthew primarily specialises in financial remedies litigation, with particular experience and enjoyment of trial advocacy, he is commonly instructed to advise and represent clients with issues spanning the whole spectrum of family law. 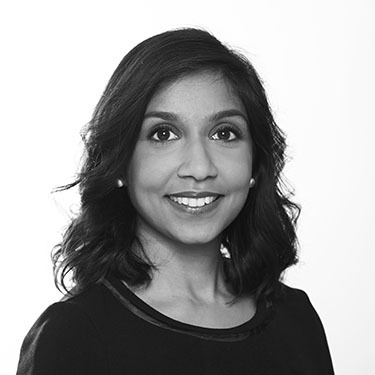 Madhavi is a specialist family law advocate. Her practice encompasses Financial Remedy proceedings, Private Children matters, Domestic Violence and Cohabitants’ disputes. 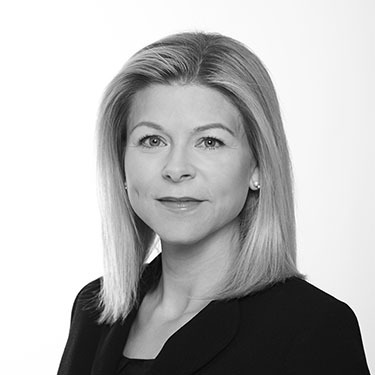 Kyra specialises in financial remedies, cohabitation disputes, private law children work, nuptial agreements and jurisdiction disputes. Lily specialises in financial remedies, jurisdiction and/or forum disputes, declarations of marital status (e.g. marriage/non-marriage and recognition of foreign divorces), relationship agreements, private children law and cohabitation disputes. Her cases often include an international element. 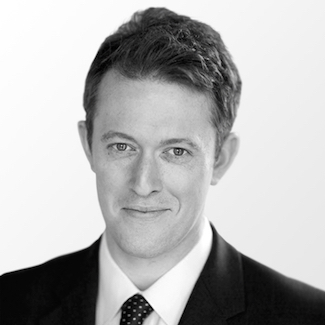 Joshua is a specialist in financial remedies, TOLATA and private law children work. He appears in the High Court regularly against opponents of all seniority; many of his cases are of an international nature. 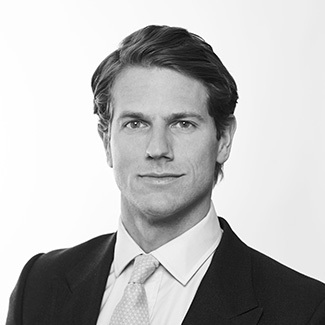 Thomas is instructed across the full spectrum of matrimonial finance and private law children matters. 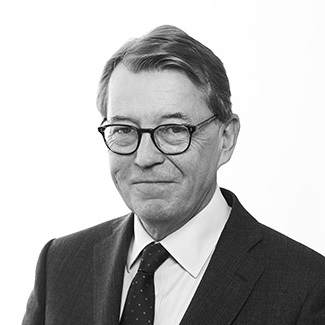 He has a particular interest in cases involving agreements between parties, having co-written the Rayden and Jackson chapter on agreements with Nicholas Cusworth QC. 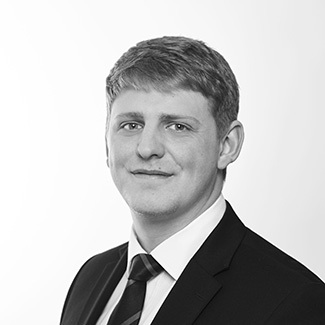 Ben has a broad family practice and accepts instructions to appear in all stages of financial remedy proceedings and private law children matters. 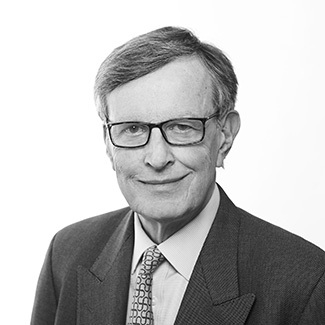 Sir Mathew Thorpe has returned as an Associate Member to our Chambers, from which (in its previous form) he practised as Mathew Thorpe QC before his appointment to the Family Division in 1988. 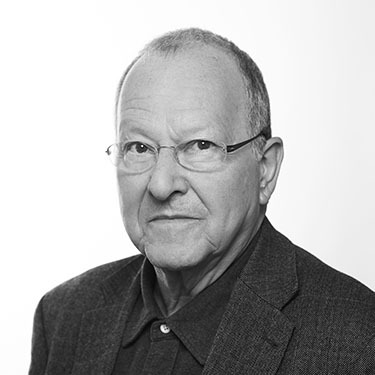 On his retirement from the Circuit Bench, Michael Horowitz has returned as an Associate Member of the Chambers in which he practiced as a Junior from 1972 and as a QC from 1990 until his appointment as a Judge in 2004. 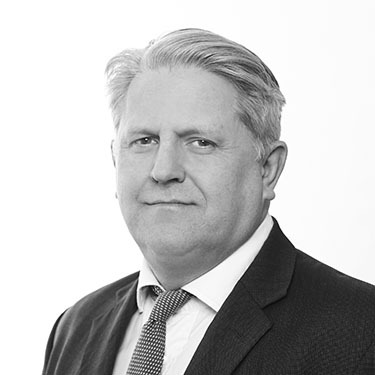 Michael is now available through Chambers to accept instructions to conduct private Financial Dispute Resolution meetings alongside financial disputes proceedings in English family Courts as well early neutral evaluation. 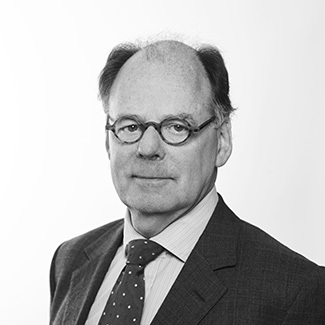 Bruce was appointed Queen’s Counsel in 1989 and was Head of Chambers at 1, Hare Court for 10 years between 1997 and 2007. 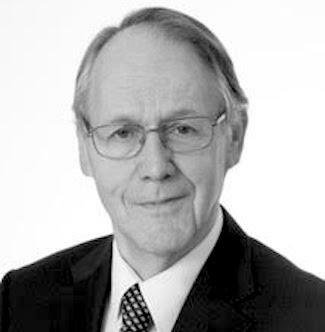 He has specialised in family law, in particular heavy financial remedy cases, for over 40 years, during which he has appeared in numerous leading and complex cases, many of them reported. He also conducts private FDRs and arbitrations. 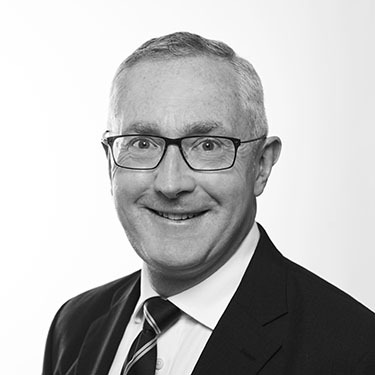 As senior clerk, Steve has overall responsibility for the strategic management, development and marketing of all members of chambers. 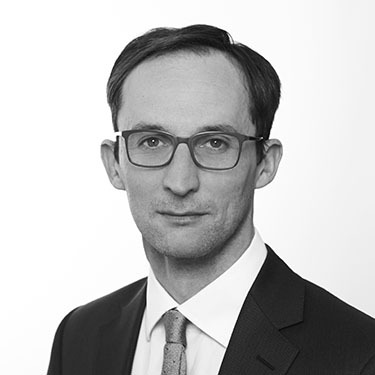 In addition to the day to day clerking duties, he also provides clients with advice on suitable counsel with regard to seniority, suitability and fees at all levels. 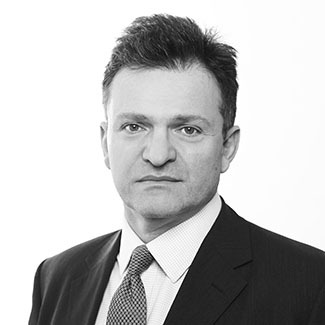 Together with his colleagues, he is responsible for the management and development of the Barristers practices. 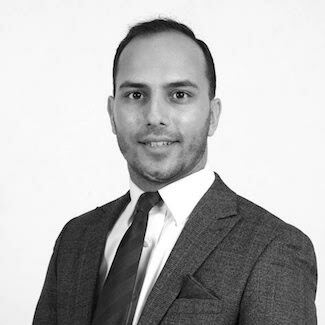 He has the day to day overall responsibility for negotiating and billing the Barristers work, assigning cases and diary management, as well as assisting with other aspects of Chambers Management. 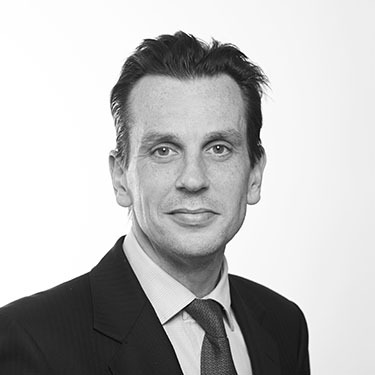 Dan joined Chambers in 1998 and, along with his colleagues, is responsible for the management and development of members’ practices. Together with the other clerks, James is responsible for general diary management of all members as well as the fixing of cases. 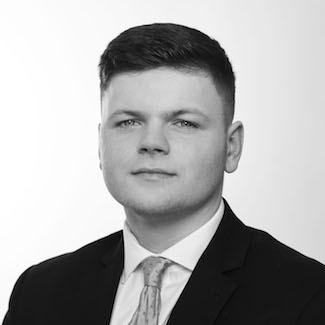 In addition, James is also our designated Dispute Resolution clerk in Chambers dealing with all enquiries regarding Arbitration, Mediation and Early Neutral Evaluations/Private FDR’s. 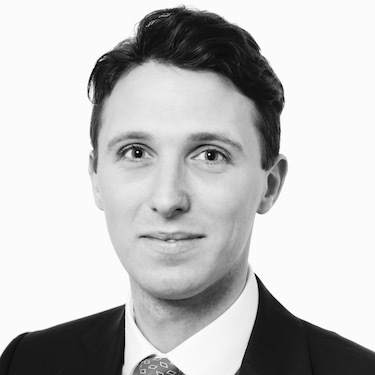 Max joined Chambers in 2015, having previously worked in a Criminal Chambers. Sarah came to Hare Court in 2005 following 5 years with Bridewell Chambers. 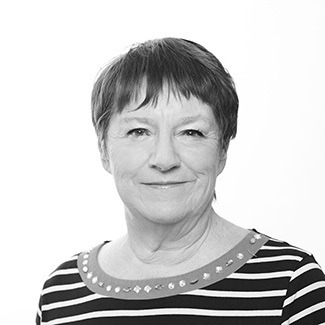 Sarah deals with all aspects of chambers’ finance, marketing and facilities and has become an integral member of staff, ensuring the smooth running of chambers. Jacqueline provides a professional, friendly and welcoming front of house service.